Posted February 21, 2017 & filed under Events in Dewey Beach DE. One of the most popular times of the year for families to vacation along the Atlantic Coast, Easter is a wonderful time to kick back and relax on the beach. Especially if you are traveling with young children, you are probably interested in finding a way to celebrate the holiday spirit even while away from home. 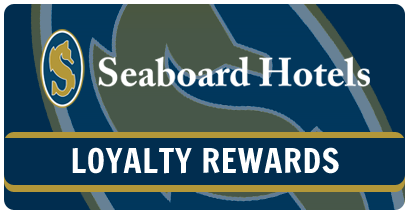 Luckily, if you are vacationing with us in Dewey Beach, there are a couple of great family activities for you to check out. One of the most well-known Easter events in the area, the Great Delaware Kite Festival takes place at Cape Henlopen State Park each year on Good Friday. This spring, the event falls on Friday, April 14 and the kite-flying festivities open at 10 a.m.
Bring along your own homemade kite or purchase some at the event to participate in the big competition. Or enjoy the kite flying displays while your children take part in the Easter egg hunt and your whole family joins in the egg toss extravaganza! There will even be face painting for children, and specialty foods prepared by local vendors. Taking place just a few blocks down the beach from Atlantic View Hotel, the Dewey Beach Egg Scoop is the perfect way for young families to start their Easter weekend! Held on the morning of Saturday, April 15, there are three different egg hunt categories, allowing every child a chance to compete. The event starts with a hunt created for children age five and under at 11:15 a.m., followed by one for children age six to eight and another for children age nine to eleven. Of course, there will be plenty of other games and activities for your children to participate throughout, creating an incredibly fun morning for all involved. 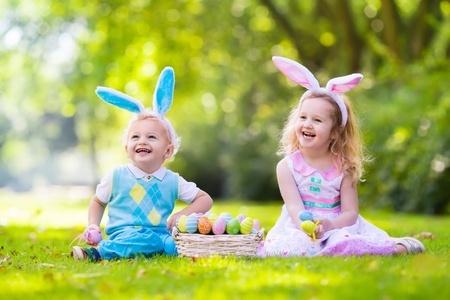 The Easter bunny himself is even expected to make an appearance, so don’t forget to bring your camera to get a picture of your little ones with him! Now that we’ve got you excited for your Easter vacation, it’s time to book your hotel room with us at Atlantic View Hotel. We can’t wait to see you here.